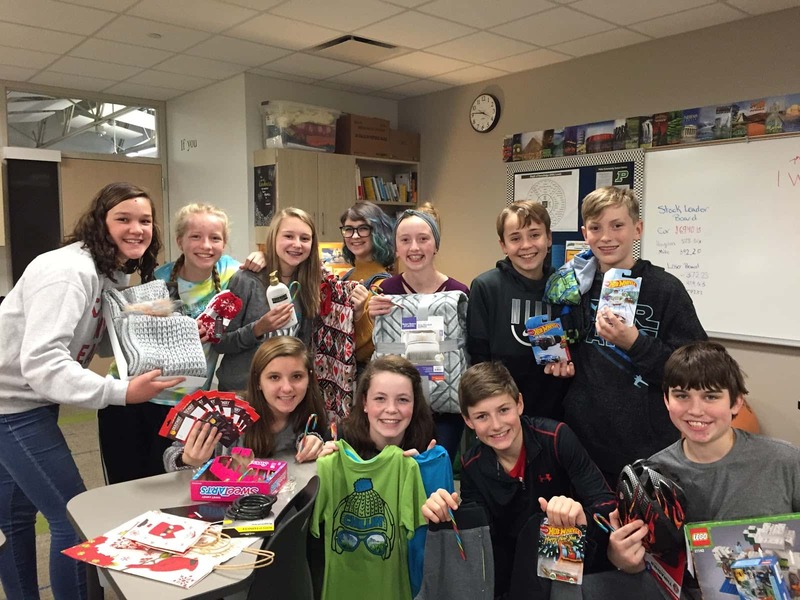 This week, students from Pella Middle School made Christmas a lot happier for local families. 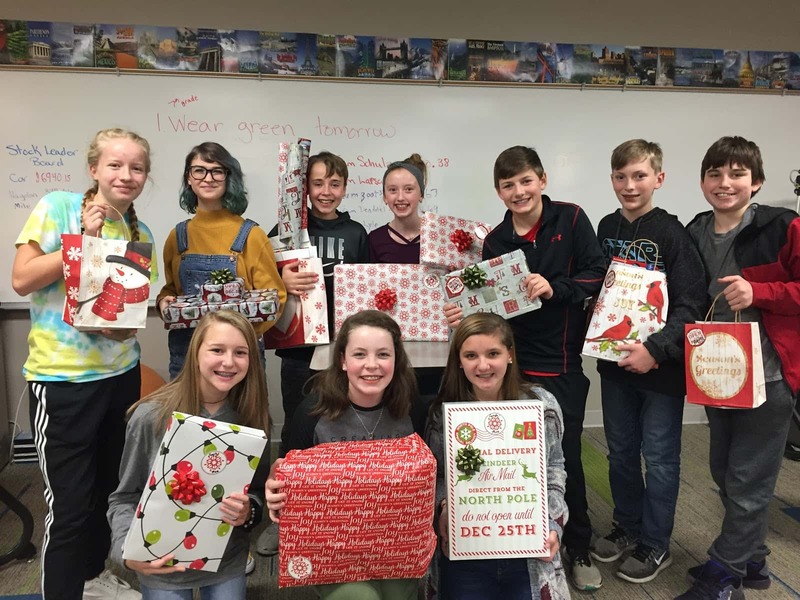 The student council wrapped and delivered $300 worth of presents and $400 worth of grocery gift cards to help area families this Christmas through Crossroads of Pella, on behalf of all Pella Middle School students and staff. 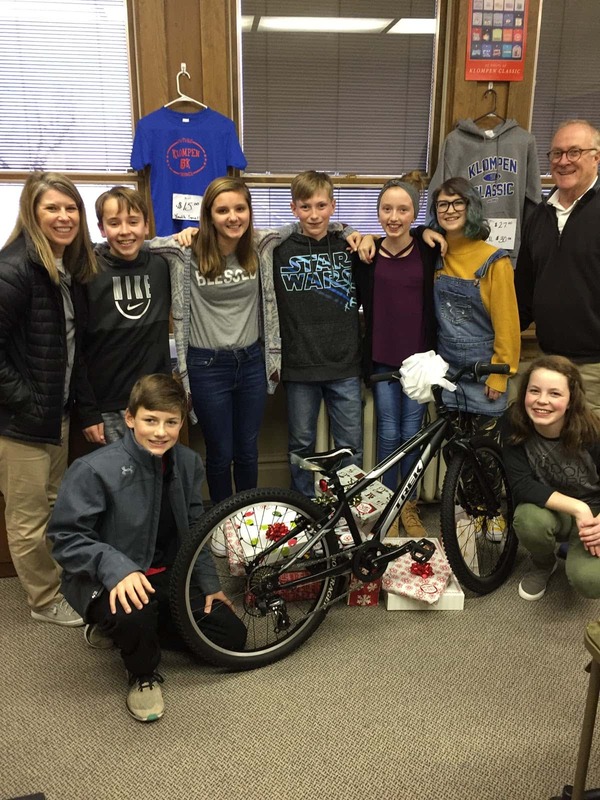 Emily Blom tells KRLS News the student council came together to raise the money and to pick out the gifts included. The bike seen in the photos was provided by Iowa Bike. Find an interview with the students about the importance of giving on the Let’s Talk Pella archives at KNIAKRLS.com.